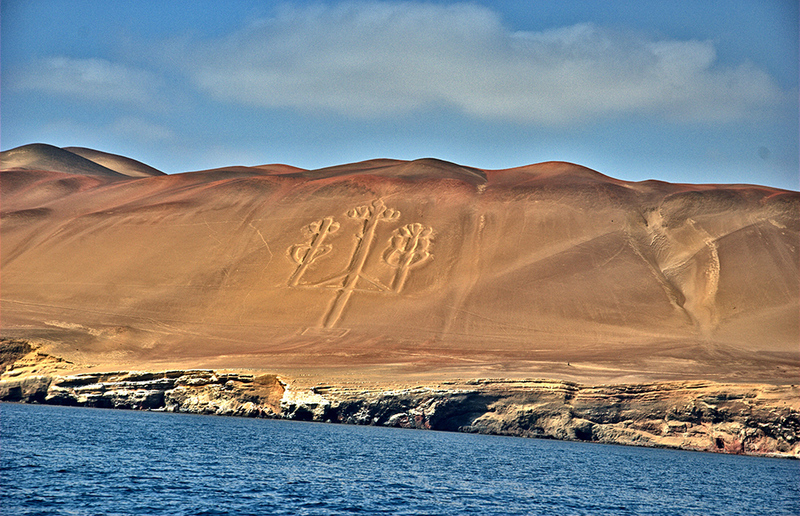 If you are travelling on a cruise, and passes through Paracas, don't miss this opportunity and visit the best of Cusco. This tour is designed for all visitors who are landing at San Martin Port giving you a great chance to visit one of the new seven wonders of the world in a shot time available. Don't let this opportunity go and visit Machu Picchu!. Day 1: San Martin Port - Lima - Cusco/Calca. Day 2: Calca - Machu Picchu - Cusco. Day 3: Cusco - Lima - El Callao Port. Duration: 3 days 2 nights. Private transfer from San Martin Port to Lima airport. Return flight tickets LIMA - CUSCO - LIMA. Personal assistance for each location. All transfer within each location. Two nights in 5 start hotel in Cusco in DWB or TWIN room. Return train tickets CUSCO - AGUAS CALIENTES - CUSCO. Return bus ticket to Machu Picchu. Private transfer from Lima airport to El Callao Port. Meals according to the itinerary. Departures are from San Martin Port at 07:30am. You will re-join your ship at 4:00pm at El Callao Port in Lima. All our departures are 100% guaranteed!! For a full refund, cancel at least 20 days in advance of the start date of your tour. If your ship has a delay and suddently won't be able to stop at port due to bad weather, forcing you to not go on tour on time, a refund will be granted.